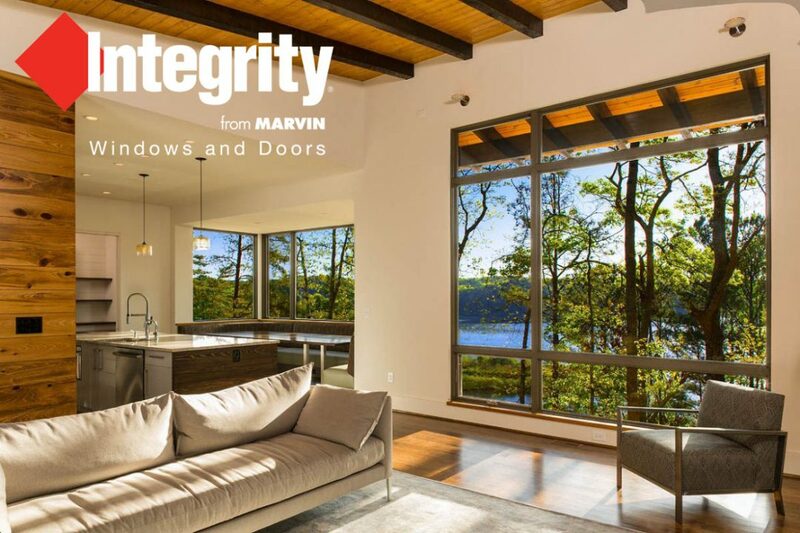 More and more commercial contractors are turning to Marvin Integrity Windows and Doors to meet their needs for attractive, reliable, low-maintenance fiberglass windows and doors. With more than 20 years serving apartments, condominiums, dormitories, assisted living, HUD/public housing authorities and more, their current installations are living proof that Ultrex lives up to its claims for strength and durability over the long term. Integrity windows and doors are Made with Ultrex®, a pultruded fiberglass we’ve patented that outperforms and outlasts vinyl, roll-form aluminum and other fiberglass composites. 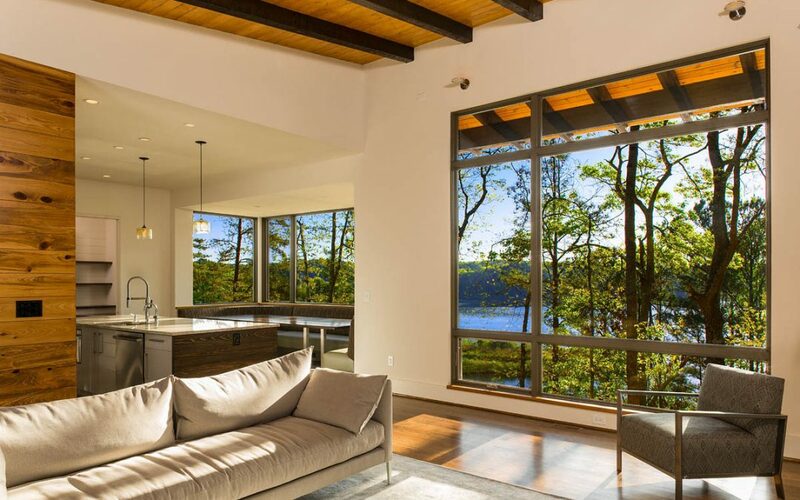 Integrity uses Ultrex and their proprietary pultrusion process to manufacture high-demand windows and doors that endure all elements without showing age or wear.